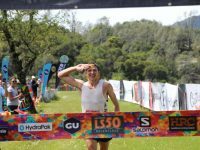 A video interview (with transcript) with Jared Hazen after his win at the 2019 Lake Sonoma 50 Mile. 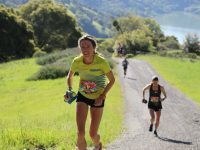 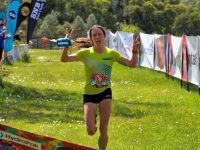 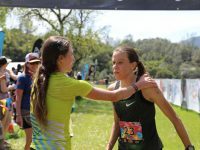 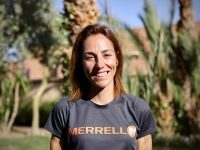 A video interview (with transcript) with Anna Mae Flynn after her win at the 2019 Lake Sonoma 50 Mile. 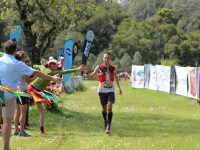 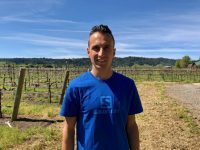 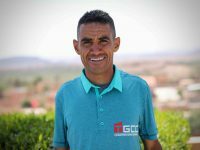 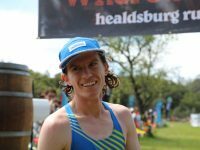 A video interview (with transcript) with Sébastien Spehler before the 2019 Lake Sonoma 50 Mile.